'Great Spirit' is back and not to be trifled with. Slamming down hard with its distorted kick drums and colossal synths, the Wildstylez Remix cracks floors like an earthquake and colors the skies red with its wrath. 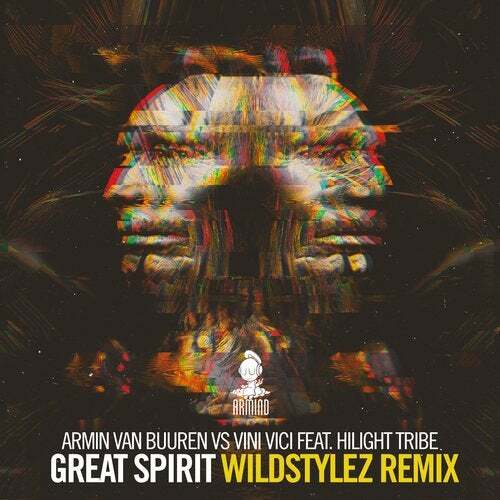 From thumping original by Armin van Buuren & Vini Vici to devastating anthem, 'Great Spirit' exudes power. Loads of it.